TradersHelpDesk provides an array of products and services for both new and experienced traders. 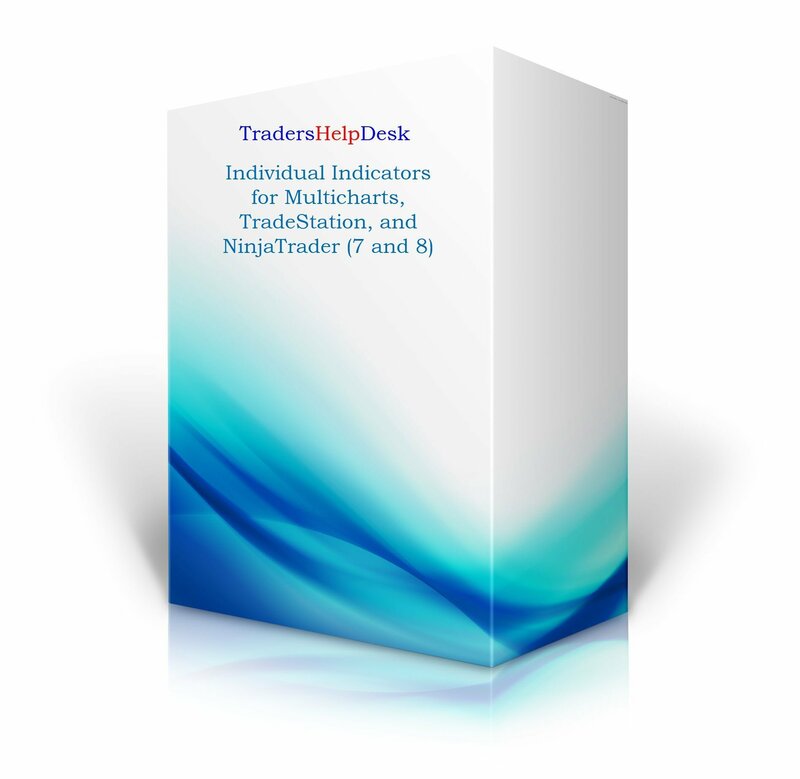 The indicators and packages are designed exclusively for Multicharts, TradeStation, and NinjaTrader (both 7 and 8). The TraderHelpDesk indicators utilize candlestick patterns, divergence and volume analysis to identify entries on both forex and futures. 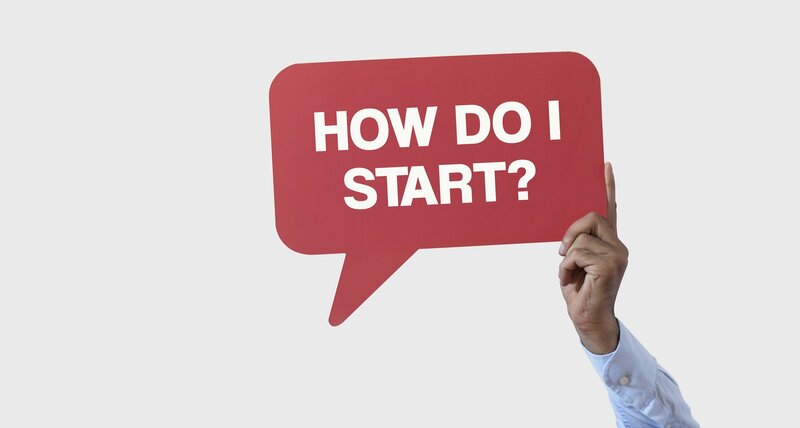 I’m new to trading – “Where do I start?” is the question that we receive the most. TradersHelpDesk offers both educational materials and indicators for TradeStation, Multicharts, and NinjaTrader, as well as binary signals. For traders with experience, we offer individual indicators and trading packages. The Silver Package includes all our indicators for TradeStation, NinjaTrader and Multicharts, plus online training and free support. If you are new to trading, the Diamond Package includes everything in the Silver Package plus 10 hours of online mentoring with Gail. Gail will help you setup your platform (must be either Multicharts, NinjaTrader or TradeStation) plus install the indicators and charts to help you get started. If you are new to trading binary options then the best place to with the TradersHelpDesk blog and the Nadex Demo platform. Gail does several Nadex webinars each month plus has a live trading room at various times throughout the year.